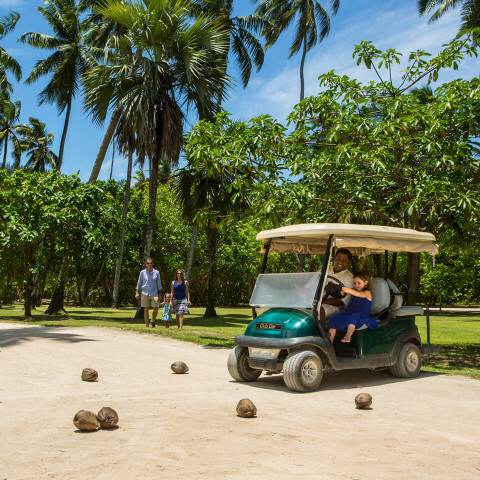 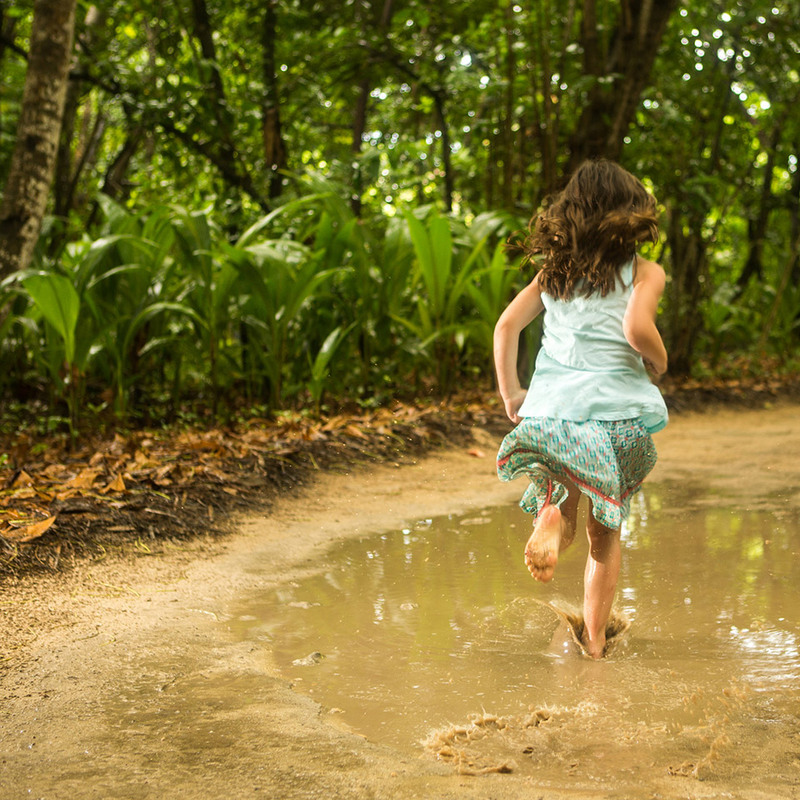 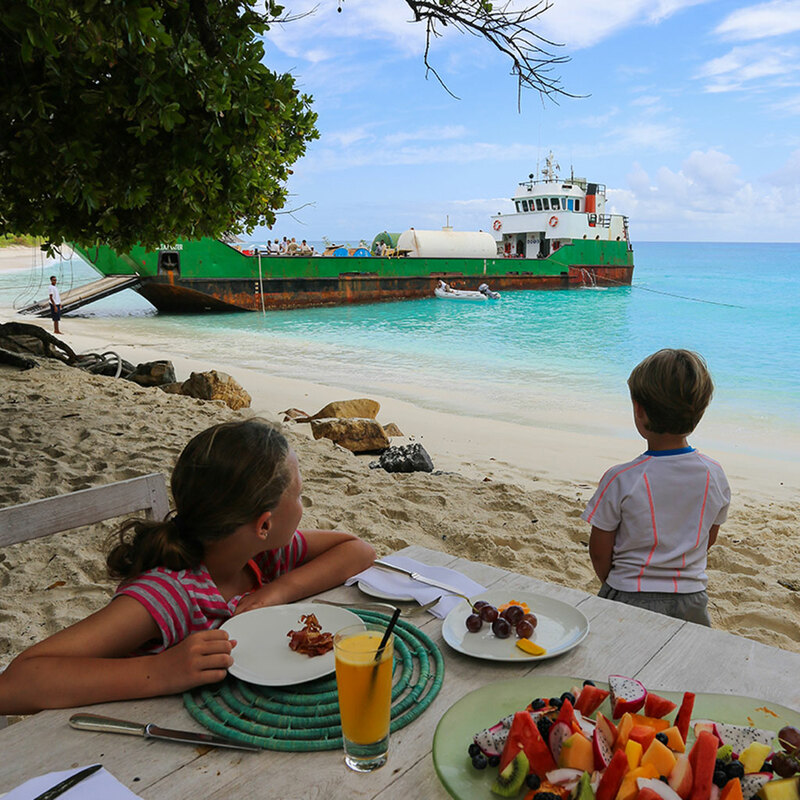 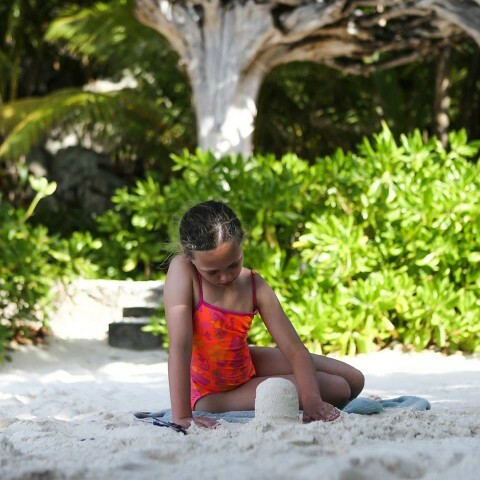 North Island is the perfect playground for kids and the young at heart of all ages. 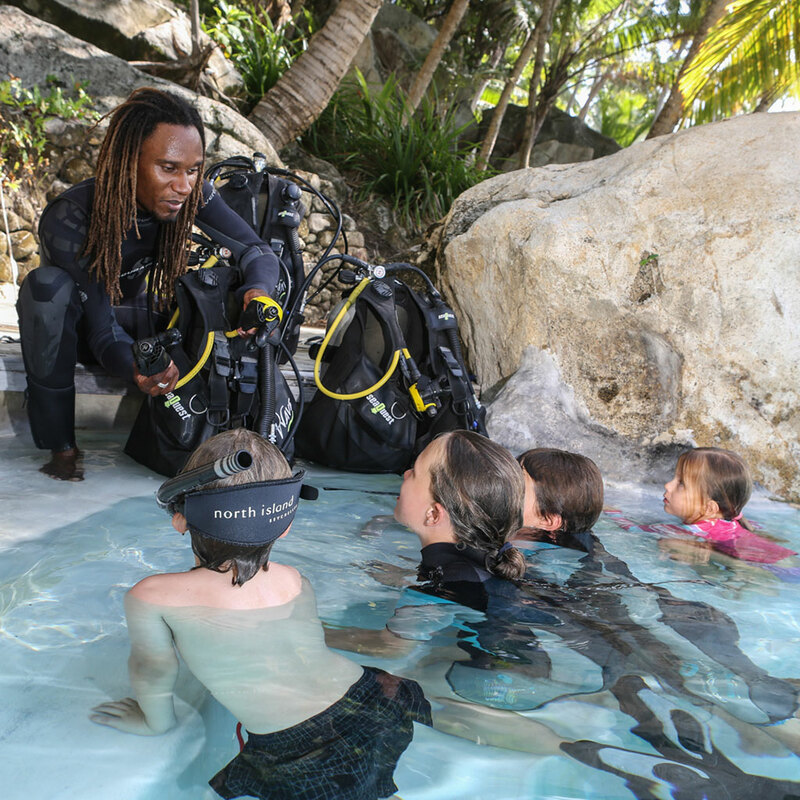 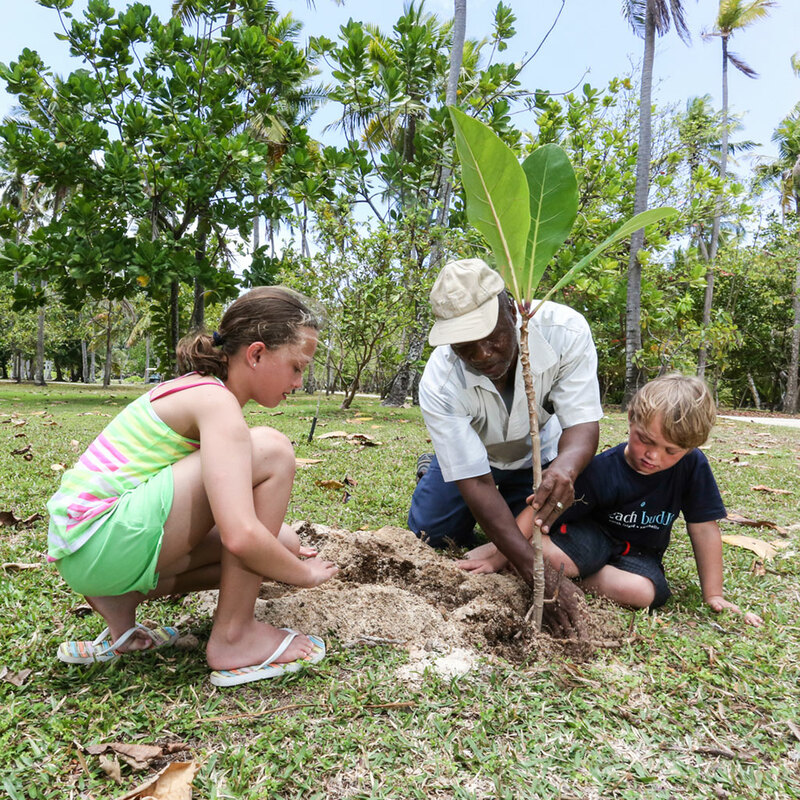 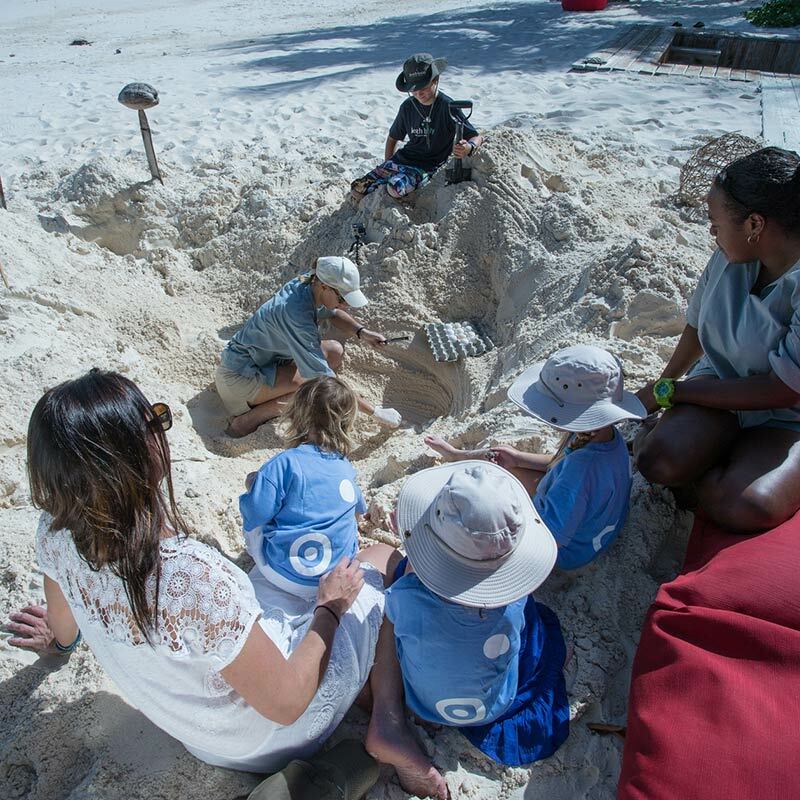 The natural beauty, pirate history, and sense of space and freedom will liberate your kids’ imaginations and sense of fun as they explore the Island. 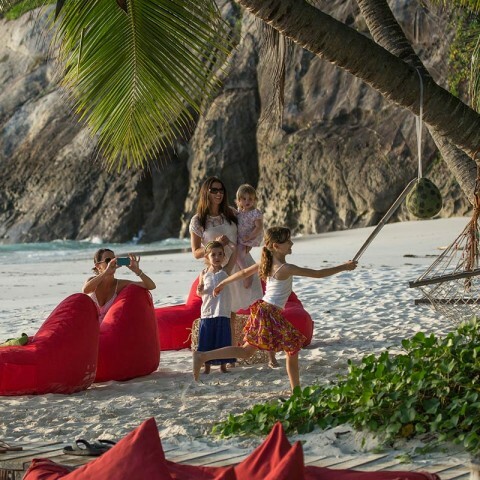 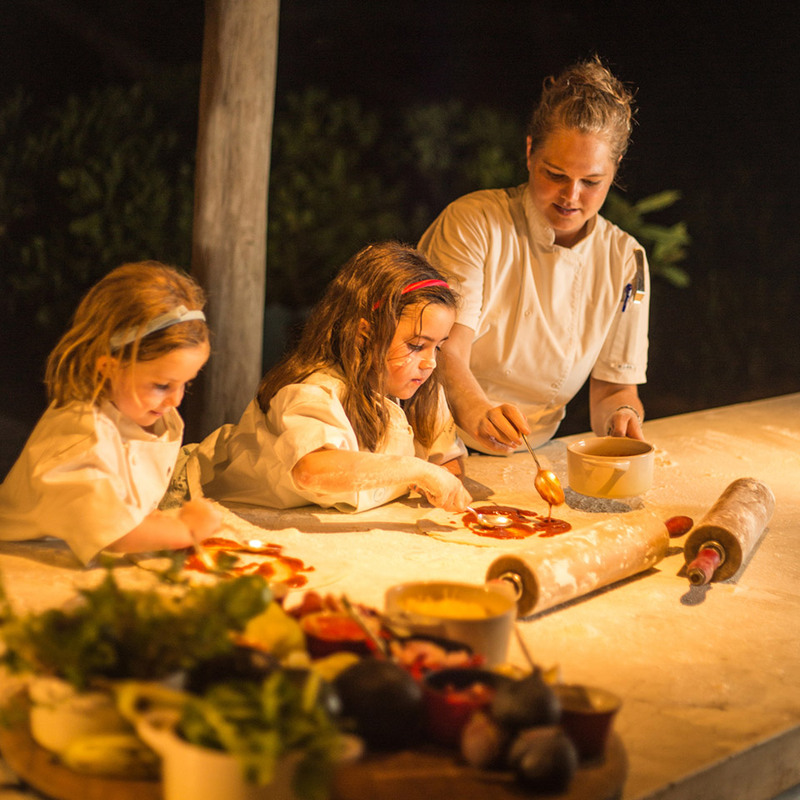 North Island’s generous spaces provide an ideal venue for multi-generational family holidays, giving you all the chance to reconnect on a deeper level. 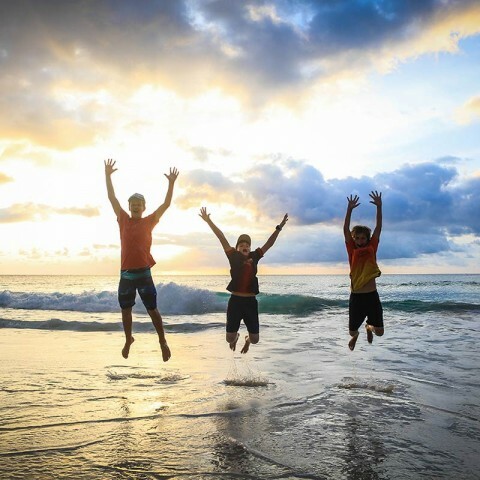 Shared activities help you shed the stresses of everyday life and time apart, as you rediscover your carefree self and feel the pristine white sand between your toes. 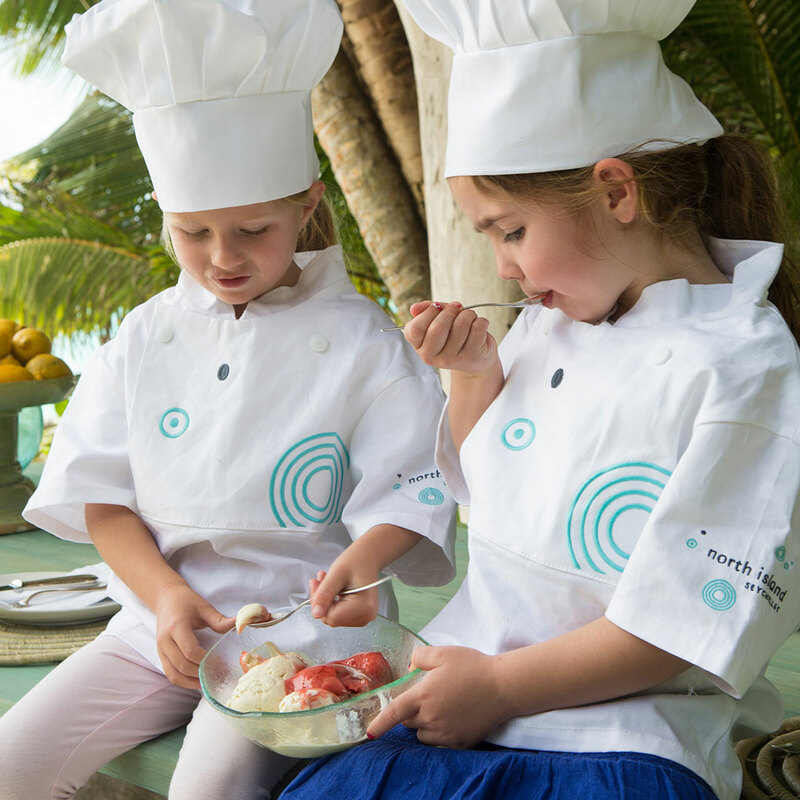 Our new child and young adult rates, introduced in February 2015, make the North Island offering even more generous.